Creating a good first impression for your property is key to quick property sales. These days, pictures are used as bait to impress home buyers. In a situation where you want to sell your property online; poor or no pictures can cause a buyer to overlook your property and look for another. Sometimes, pictures are seen as first impressions and when buyers come to inspect any property, they might get these impressions from the photographs. As a result, these pictures are of utmost importance because they could be the deciding factor between a buyer deciding to come visit your home or not. So how do you make a good impression with your property photos? 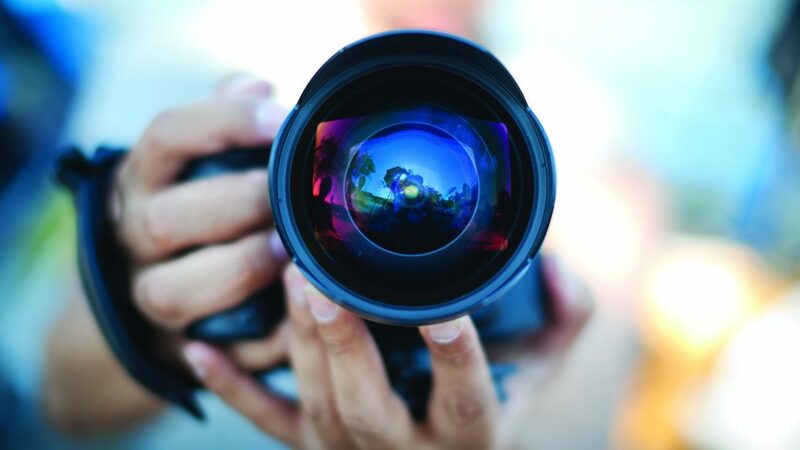 If you’re selling through an agent, find out who will be photographing your home. Some agents especially those representing pricier properties opt to employ a professional photographer to get the best shots possible, while others choose to take the pictures themselves. If you want to show off your space, you will have to make sure it is neat and clean. Clear out distracting items like refrigerators, toys, and the likes before taking photos. Remove all personal belongings and furniture. Remember to get rid of any rubbish or clutter. If there are any unwanted bushes or weeds around the house, remove them. Repaint the house if necessary just to make the picture presentable and inviting. A quality cell phone camera might do the trick if it is above 8 mega pixels but a camera would be more preferable. A tripod is a good investment for taking sharp pictures. While you photograph, use as much natural lightening as possible. Open the curtains and turn on the lights to make the room look bright and open. Rely less on the camera flash, it is better to shoot before 4pm so the sun isn’t too low. Natural light makes everything look crisper, brighter and better which is what you want to achieve. Avoid taking pictures on rainy days or at night as this might not provide you with clear and sharp image. Try taking photos of each space you want to feature and examine the image of the camera’s preview screen (would a vertical shot be better than a horizontal one?). Are there any cords and wires poking out? Critiquing photos on your camera may help you notice problems. You can eventually delete all the pictures you snapped that are not impressive and choose the best to be uploaded. Unless you are about four foot five inches (4 ft. 5), you are probably not photographing your space at an optimal angle. Take wider shots from a kneeling position in order to make the room bigger. When your camera is below eye level your photos will look more like those you see in the magazine. Avoid eyesores like holes in walls or clutter. You can use an editing software like Adobe Photoshop to tweak your image to give the required result. Nevertheless don’t make your home seem like something it is not. It is not a good idea to mislead buyers. You can upload these photos online using a website that is user friendly and easy to find through search engines. Whether the photos end up on an agency’s site or not, make sure the site is up to date, easy to navigate and uses high quality photos. Pair up the photos with an appealing and catchy description of your home. While photographing your home, the most critical tool you can have is patience. Making adjustments to your space or figuring out the camera settings might take time but that practice will only make your shots better and increase the chances of getting a buyer attracted to your property. Great efforts are possible with minimal equipment. With a little effort, your home will shine.